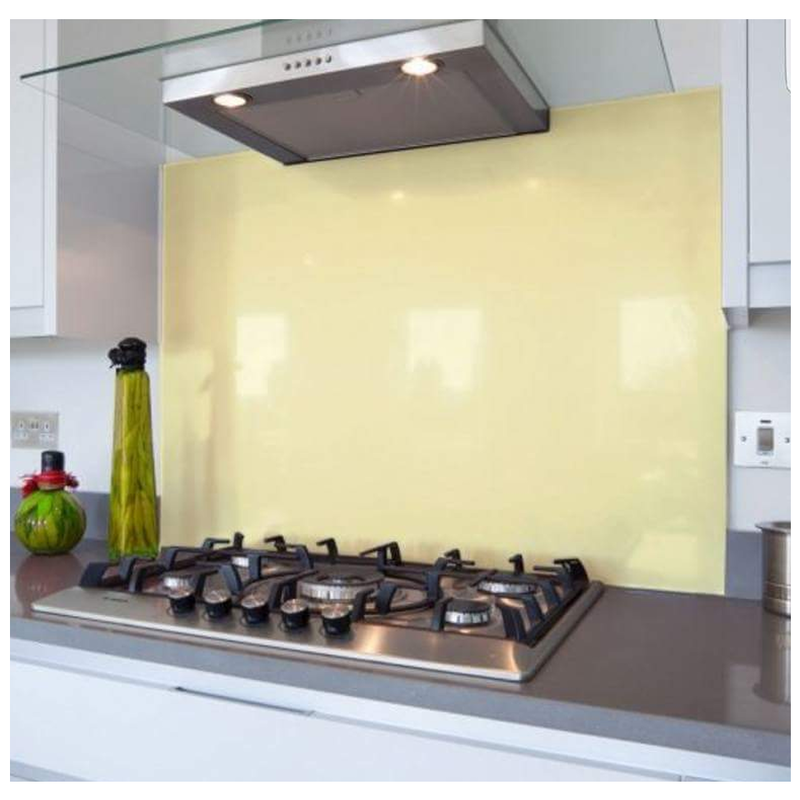 Preston Glass and Glazing offer a complete range of coloured Splashbacks. 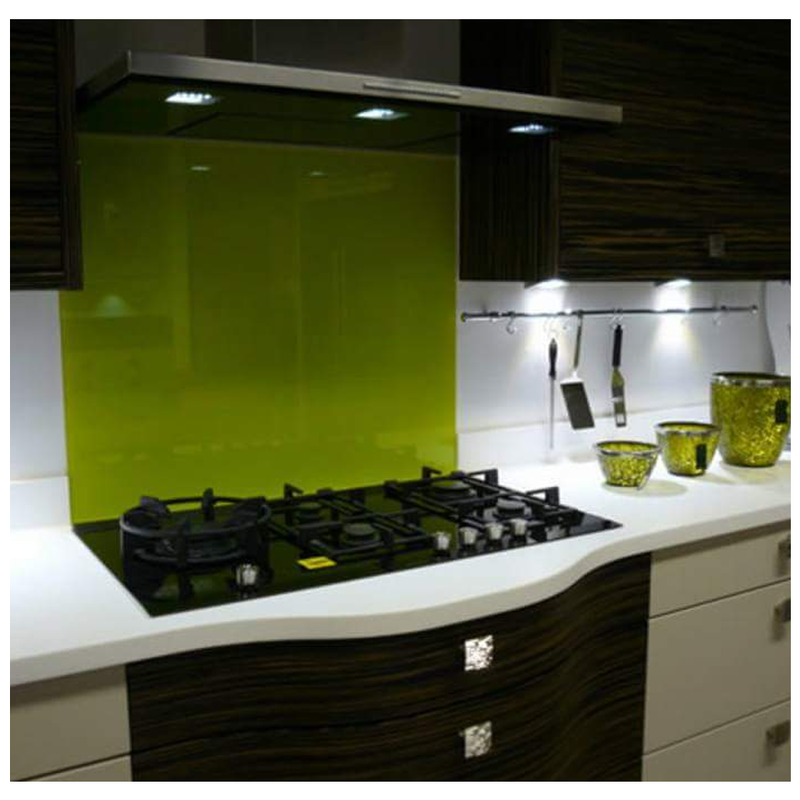 We supply & fit these to your requirements in any colour, at any size! 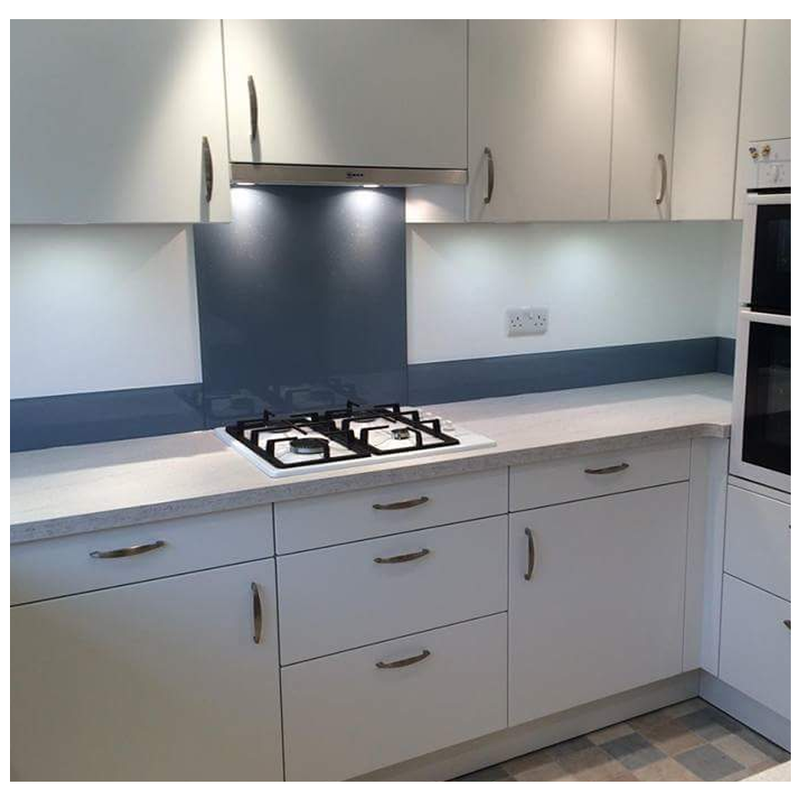 Give your kitchen/bathroom a facelift. 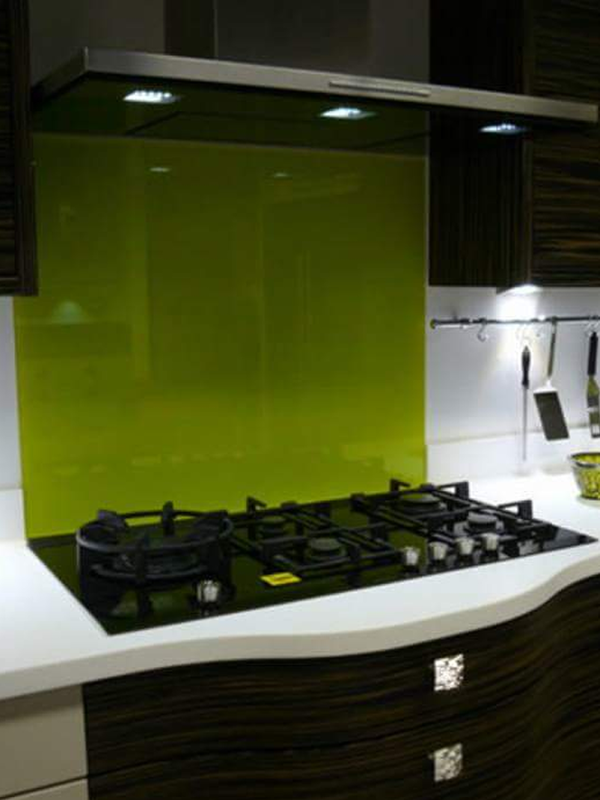 Again, our prices are always competitive, and we pride ourselves on doing the very best job for our customers. 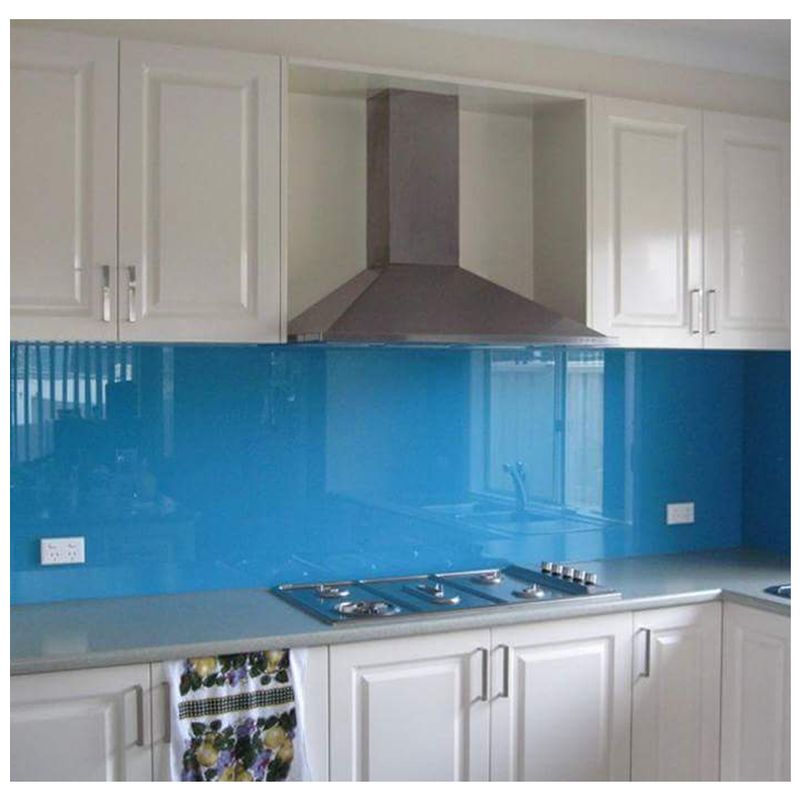 Just contact us for a free quote.